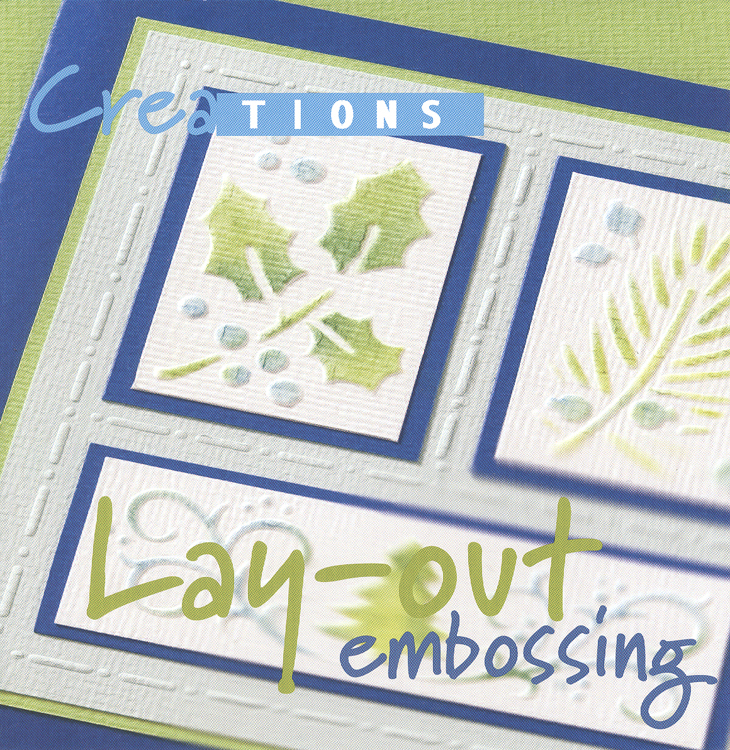 Versatile templates to make a nice embossed layout on your card in the turn of a hand. The open areas can be embossed with one of the inlay templates, or a 3D picture can be stuck onto it. Apply craft chalks to the embossed motifs for a finishing touch. 12 pages. 6"x6". Includes 6 patterns.